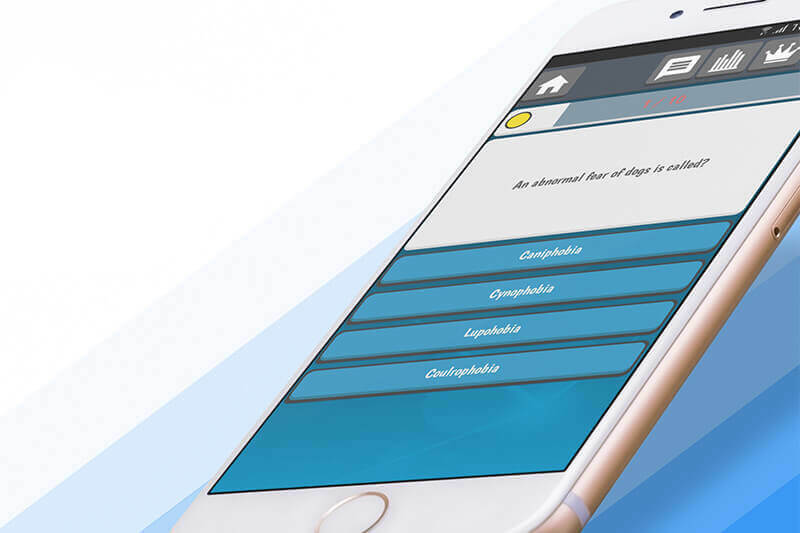 Play your favorite trivia categories in various modes including online versus your friends or random opponents, offline by yourself or in a hotseat party mode (same phone, many players). Choose among the many trivia categories, sit back and enjoy! We will mail you at the most once a week and we'll never share your information with third parties.